As the winter months draw near, it’s time to prepare your home for the cold temperatures outside. We understand how important it is to keep your home warm this winter, as well as save money on your energy bills. These steps, most of which can be done easily and efficiently, will help you reduce your utility bills and keep your home cosy this season. 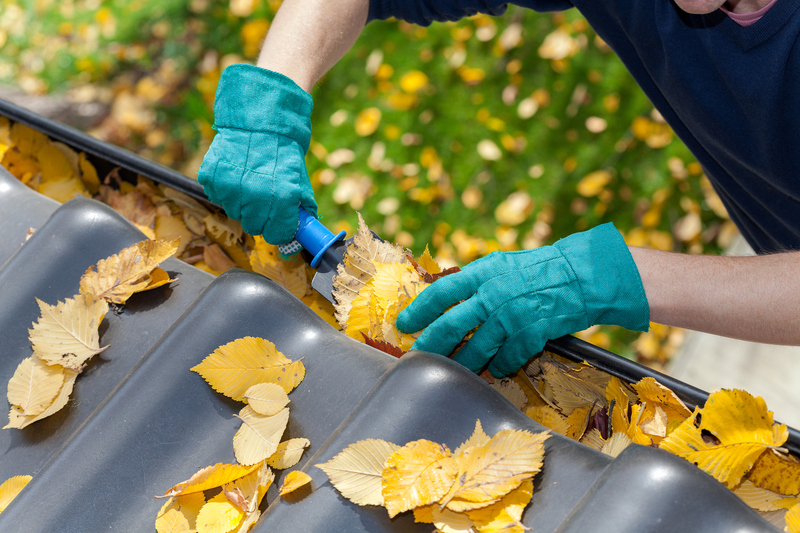 Clearing your gutters and drains isn’t an enjoyable task - but it’s an essential one. Debris such as leaves, twigs and mud can block the drains and can eventually begin to cause leaks into the roof and walls. Clearing all gutters and drains before the frost begins will prevent any potential build up and minimise the risks of any water damage and thawing external cracks. Prevent any disasters with your heating by ensuring your boiler has been serviced before the cold weather kicks in. 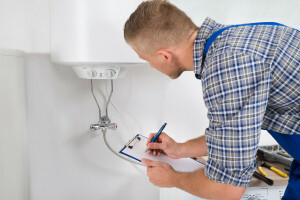 Always use an official and certified registered engineer to come out to your home and consider purchasing boiler cover if you don’t already have it. This will ensure that an engineer is always on hand to sort out any problems with your boiler or heating as quickly as possible. You can save up to £120 per year on your energy bills by having full insulation installed. 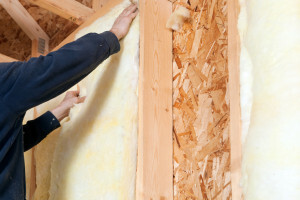 Around a quarter of the heat in your home is lost through the roof, so insulating the loft before winter is essential. These improvements won’t cost the earth - but if you’re concerned about finance, there are a number of government grants and schemes that can subsidise insulation installation. 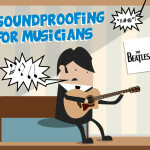 Draughts always manage to find a way to appear through any cracks or gaps in your home. Check the edges of all of your doors and windows for draughts. The average home can lose about 30 percent of its heat through old doors and windows. By upgrading your front door and other external doors, you can lower your energy bills by up to 15 percent per year. Although replacing doors may seem costly, the amount saved on energy bills will make up for the investment in years to come. If this really isn’t an option, you can find fun and decorative draught excluders to place at the edges of your door to eliminate that nasty cold air! If your radiators feel colder at the top than they are at the bottom, then they contain trapped air that’s stopping the heat from circulating properly. 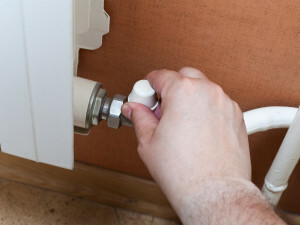 Use your radiator key and cover the floor below the valve with a towel before bleeding your radiators. Bleeding all of the radiators in your home will release any trapped air and allow the radiators to run more efficiently and warm up your house quicker! 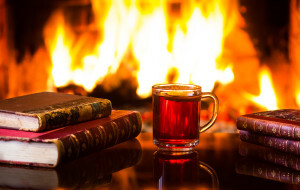 There’s nothing better than sitting by a cosy fire to warm yourself up. Storing logs in a dry place prior to the cold season will ensure you’ve got enough fuel to last you until the end of the winter period. 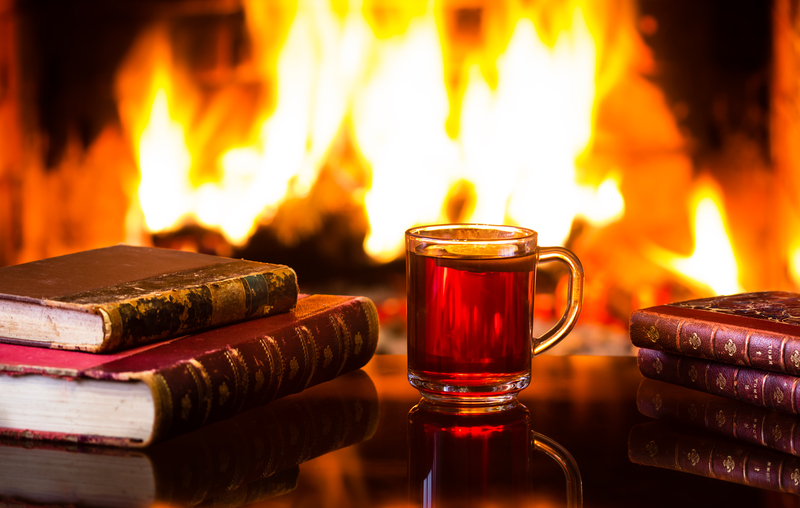 Damp logs won’t burn, so make sure you store them in a dry place, or at least dry them out before using them on the fire. Wearing a few extra layers indoors will also help fight the cold. It’s easy enough to turn your heating up to it’s maximum warmth, but this won’t be cost effective. Instead, throw on your Christmas jumpers and fight the cold yourself!